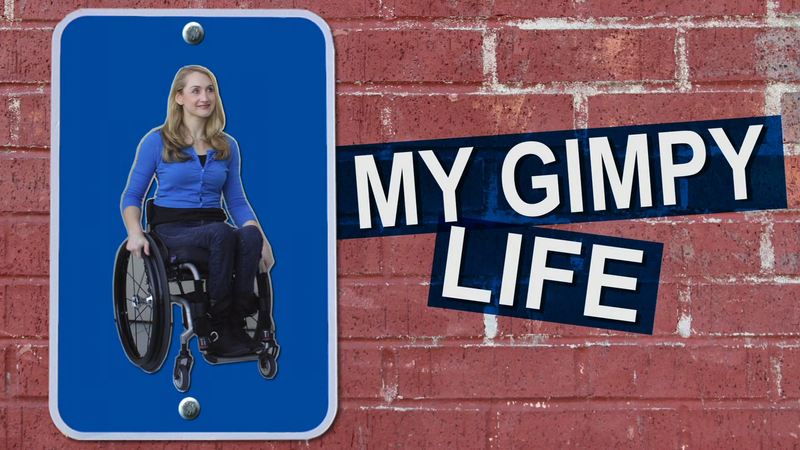 My Gimpy Life takes multiple IAWTV Awards in Vegas! My Gimpy Life won the 2012 International Academy for Web Television Awards for Best Female Performance in a Comedy (TEAL SHERER), Best Directing for a Comedy (SEAN BECKER), and was nominated for Best Comedy Series and Best Writing for a Comedy (GABE UHR). Check out the article in VARIETY here.